What changed in "2018CY NAVDVD UPD GE" - Navigation DVD Gen 6 18.1 Map Update U9A (86271-GEN06-18)? PRIUS 2011 EGR valve resistance reading? Boyfriend possibly buying a used 2011 Prius. What does he need to look out for? Should I upgrade from 2007 to 2011? A hybrid Filter at 50,000? 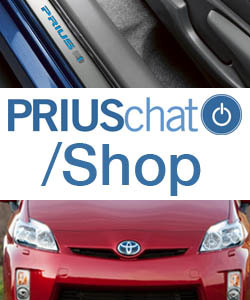 Want to Know How Long the OEM Prius C 12 Volt Battery Lasts?